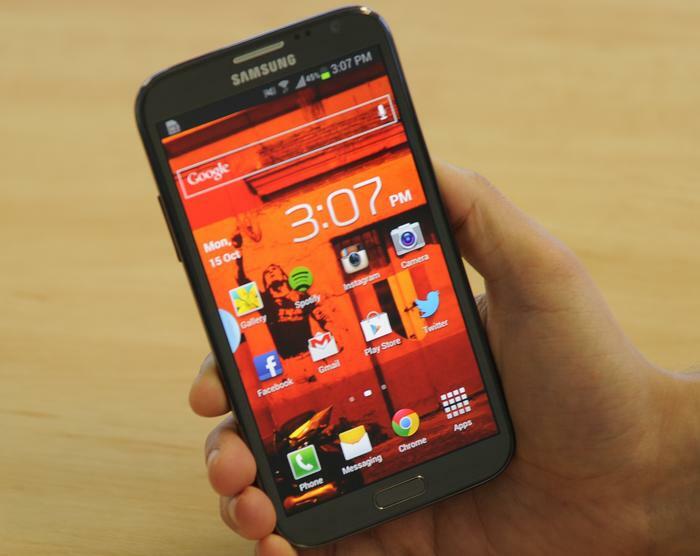 If you can handle the large size of the Galaxy Note II, Samsung has produced arguably one of the best smartphones on the market. Outstandingly smooth performance, an improved S Pen and excellent battery life combine to make the Galaxy Note II one of the best Android phones we've ever used. Can over 10 million people be wrong? That's how many Galaxy Note smartphones Samsung has sold worldwide since its release last year. The company is looking to build on that huge success with the latest iteration of this polarising device, the Galaxy Note II. It has a larger 5.5in screen, a faster, quad-core processor and runs the newest version of Google's Android platform, 4.1 Jelly Bean. 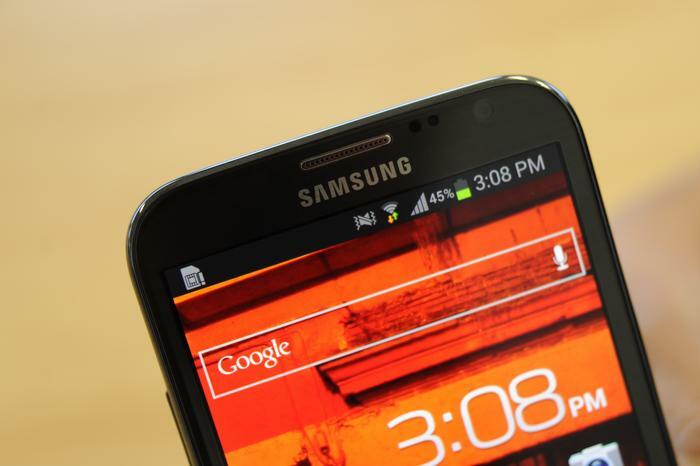 The Galaxy Note II also happens to be one of the best Android phones we've ever used. Note: The Galaxy Note II reviewed here is a grey import model supplied by online store MobiCity. We'll update this review with any differences when we receive an Australian model. Increasing the screen size yet decreasing width and thickness means Samsung's engineers certainly deserve plaudits. 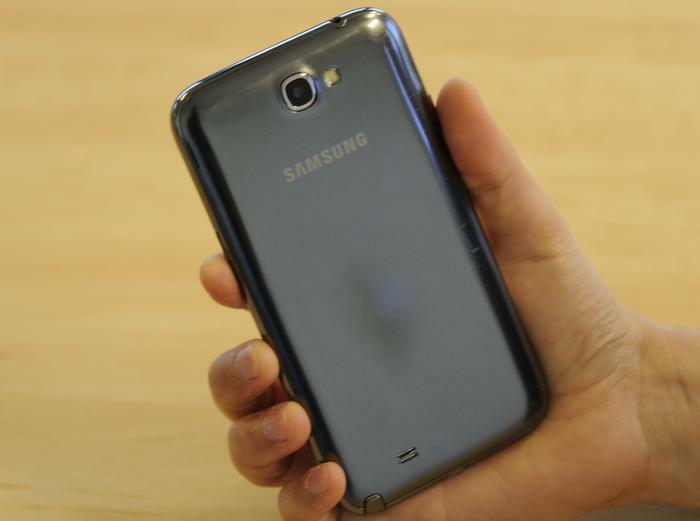 It's debatable that the Galaxy Note II can be used effectively with one hand, but the rounded corners and curved edges make it easy to handle. The Titanium Grey model of the Galaxy Note II has an extremely glossy look. The screen is bright and vibrant, just as you'd expect from a super AMOLED panel. 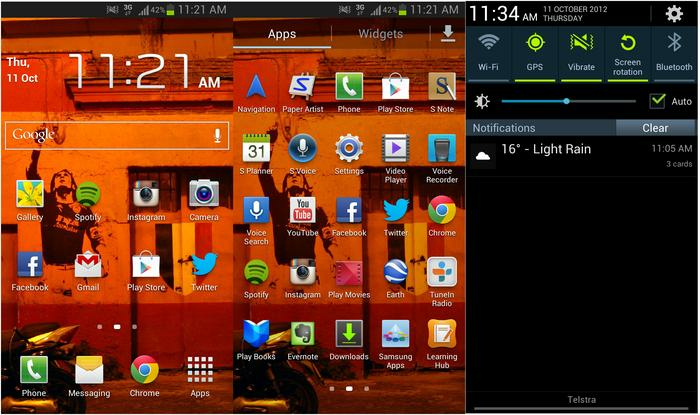 The Galaxy Note II's screen is bright and vibrant, just as you'd expect from a super AMOLED panel. 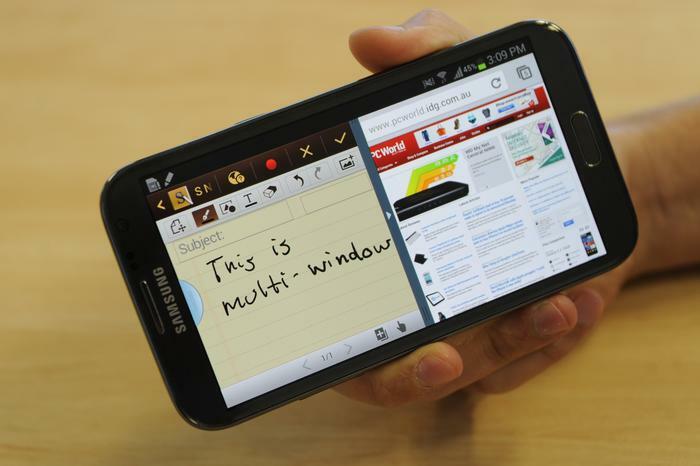 Handwriting recognition is certainly a big improvement over the original Note. The Wacom-designed S Pen is a significant improvement over the one that shipped with the first Galaxy Note. 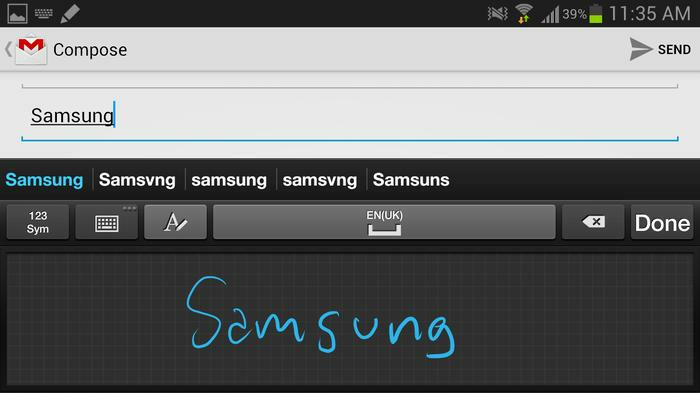 Handwriting recognition is significantly improved on the Galaxy Note II. 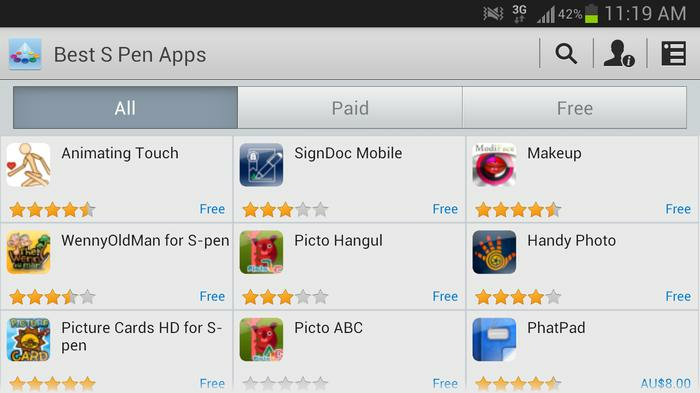 There aren't many good quality, third-party apps designed with the S Pen in mind. 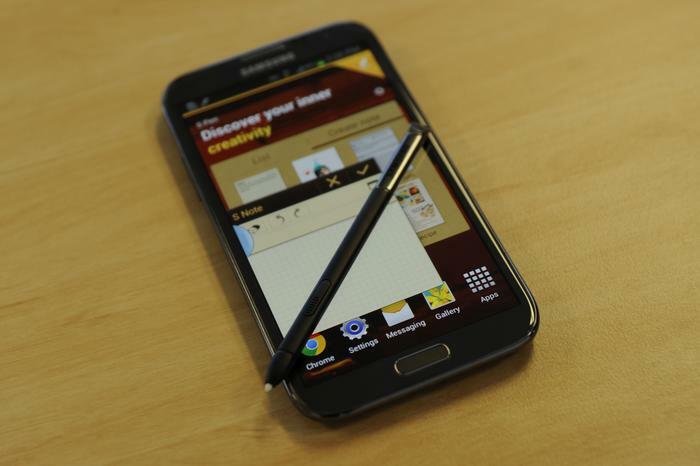 The Galaxy Note II is one of the fastest and most responsive Android phones we've ever used. The "multi-window" feature allows two apps to run side-by-side on the same screen. Samsung is intent on providing the best user experience possible. TouchWIZ certainly adds plenty of functionality but we wish Samsung would try and tie more into Google's stock, holo UI theme. 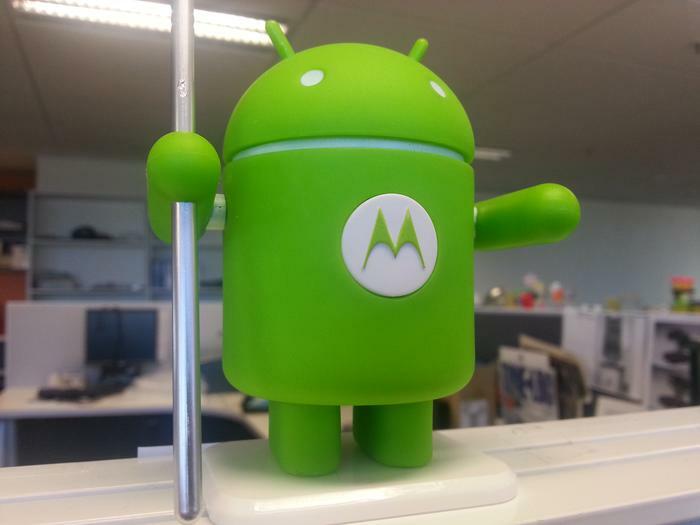 A photo we captured with the Galaxy Note II (click to enlarge). The Samsung Galaxy Note II is a genuinely impressive phone camera. 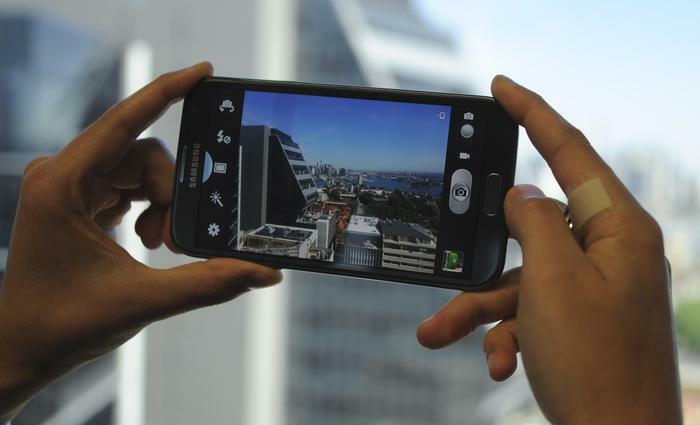 The Galaxy Note II easily powered through a full day of use without needing a charge. 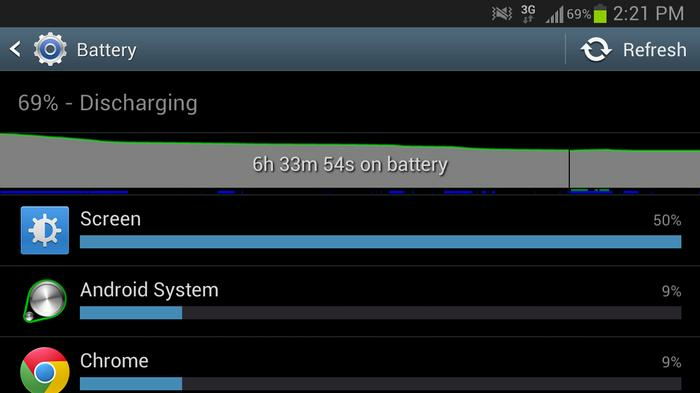 The Galaxy Note II's battery easily powered through a full day of use without needing a charge. The Samsung Galaxy Note II is available through Telstra, Optus and Vodafone and sells outright at various retails for $899. You can purchase it through online store MobiCity, who supplied our review unit.